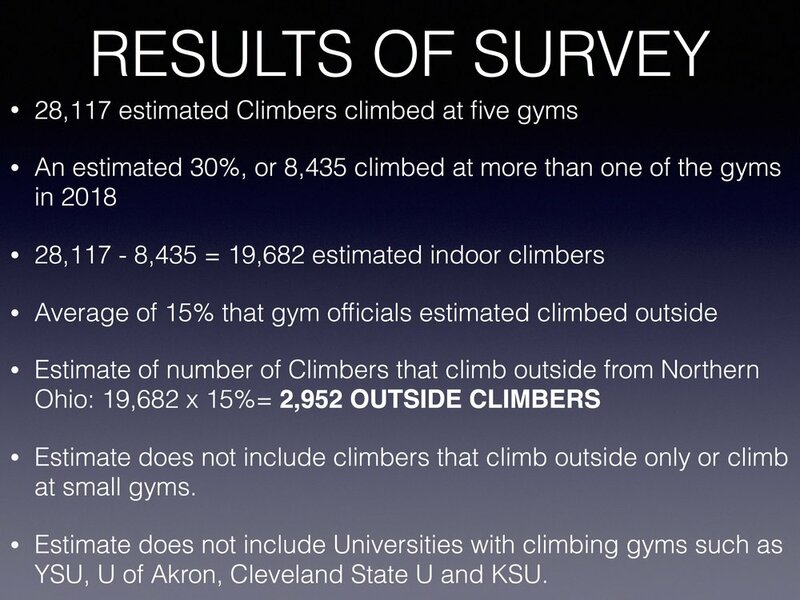 The Ohio Climbers Coalition envisions a world where climbers are seen as stewards of the land versus simply “users” of the land. To this end, we advocate for a balance between recreational access and environmental conservation, and we encourage climbers to respect and honor the places and policies where they climb. 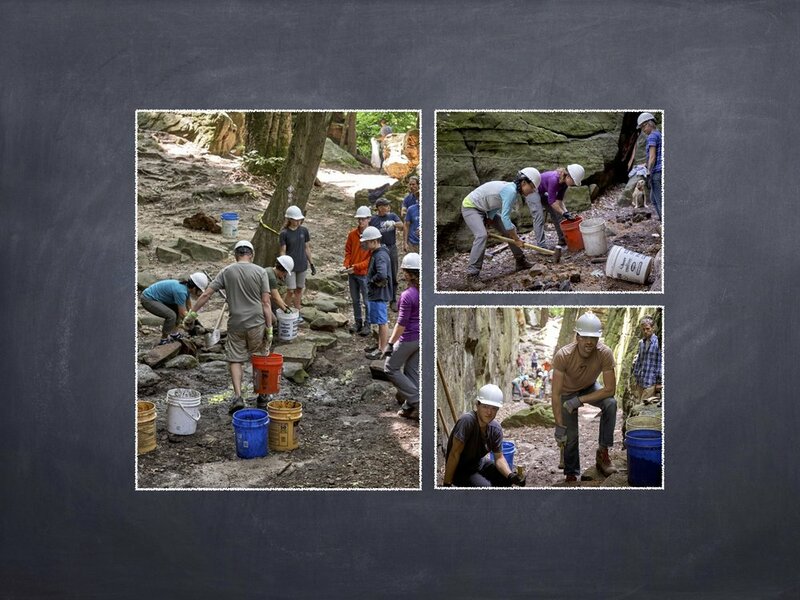 The Ohio Climbers Coalition helps to organize volunteer events across the state, providing climbers with the support and resources that allow them to care for and give back to lands where they climb. 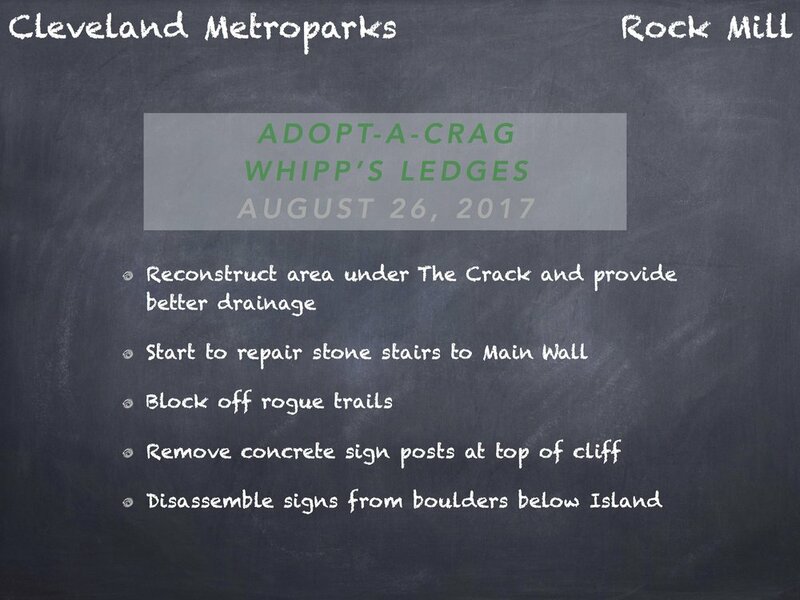 Our signature stewardship program with our partner the Access Fund, Adopt-a-Crag, exists to unite local climbing communities in partnerships with land managers to conserve their local climbing areas. These events often include litter clean-ups, visual impact mitigation, trail construction and restoration, erosion control, and wildlife monitoring. The Access Fund collaborates with some of the country's foremost environmental organizations, including Earthworks, the Sierra Club, the Trust for Public Lands, Wilderness Society, The Nature Conservancy, and National Parks and Conservation Association. The Ohio Climbers Coalition is also a partner with the Leave No Trace Center for Outdoor Ethics, the most widely accepted outdoor ethics program used on public lands. The Ohio Climbers Coalition actively promotes the seven Leave No Trace principles which is about making good decisions to protect the world around us. Working as a united community, in cooperation with land managers and environmental agencies, improves the reputation of climbers as legitimate, responsible, and conservation-minded stewards.